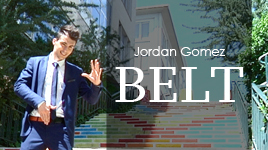 Jordan Gomez's outstanding performance appeared on the major mass media broadcasters. Since 2009, his manipulation act is featuring in the most prestigious events around the world. 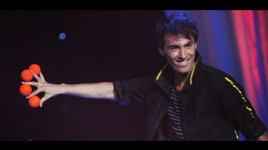 "Jordan is a creative and talented manipulator who charms you with his smile and then destroys you with his magic." - MAGIC MAGAZINE. Then click button at the end of the page. 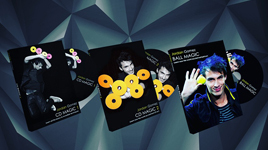 Learn now CD MAGIC vol.1 + CD MAGIC vol.2 + BALL MAGIC by Jordan GOMEZ. Start version 1, 2 & 3 for 5 CDs production. - Training and sources to all secret materials. - You need only 23 CDs and you are ready. BELT Two gimmicks included : black + white 58 € Only 29 € Highly visual color changing belt. 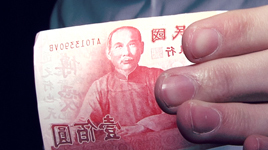 EXCHANGE 29 € The most visual borrowed bill change. 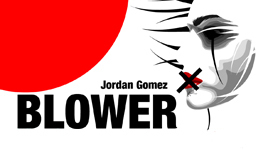 BLOWER (bestseller gimmick) 29 € Only 25 € Inflate a ballon in your hands or with your ear. CD MAGIC vol.1 29 € Learn all the basics & incredible techniques. CD MAGIC vol.2 29 € Learn now the world acclaimed CD act. 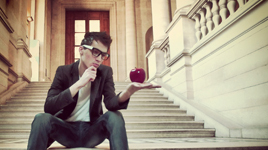 APPLE 2 PHONE Discontinued The most original trick using your Phone. TRIP FREE ! Outstanding signed card teleportation. 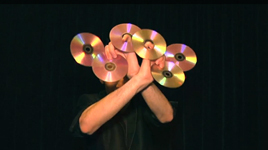 BALL MAGIC 29 € Learn now the world acclaimed ball act.